John Wentz is a contemporary painter born and raised in the San Francisco Bay Area. His interest in art began at the age of 6 when he first discovered Batman and Spiderman comic books. After years of copying comics panel by panel he worked in the commercial arts as a muralist, billboard creator and freelance illustrator. After learning to paint by doing airbrushed billboards, he decided to pursue Fine Art and work in oils. 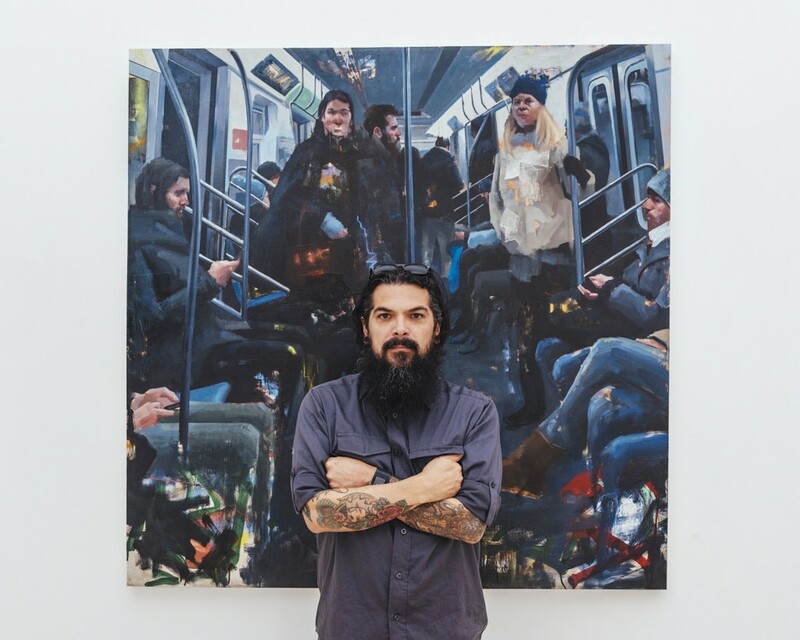 Since then, he has had 3 solo exhibitions in San Francisco and numerous group exhibitions both nationally and internationally. His works have appeared in many publications and have won multiple awards.